This week you can win a sterling silver and kiln fired enamel band ring from the marmar etsy shop. 1.) Please tell us a little about the Marmar etsy shop. My Marmar etsy shop is a little window to the world for me. As many crafters know, it can be a quiet little world with long hours in the workshop. Having the direct connection to both buyers and other makers of craft allows me to connect throughout the day and night to artist and art lovers. 2.) Your shop has such a child like feel to it, yet your jewelry seems mature enough to also be liked by adults. Did you intend to create jewelry that would be liked by children and adults? I did not. I intended to make my jewelry for adults, but my drawings have a naive and childlike quality which fortunately has just broadened my buying demographic! It's hard to tell the age of who is buying my jewelry on etsy, but when I venture out to craft shows I am always surprised that I can bring a smile to the faces of both tweens and grandmothers. 3.) What inspires you to create your jewelry? I love to draw. I love contemporary art. I love graffiti. I love cartoons. I love fashion. I love color. 4.) How would you describe your jewelry in three words? 5.) What type of guy or girl do you envision wearing your jewelry? I'm breaking out of my "cartoon box" lately and working hard on my modern and botanical lines. I haven't posted a lot of it on etsy yet but it attracts a more- wear it to the office- person. Also my new enamel band rings, made for men and women, allow men to finally have some of the maramr fun too. 6.) What is your favorite piece in your shop? Right now I'm wearing a "Chicago" enamel band. I've been wearing it for a month and it makes me happy whenever I stop to look at it. I love the hazel and the black together. 7.) What's your own personal style like? Oh busted! I'm the simplest monotone dresser. I have 20 shades of brown, grey and blue solid colored t-shirts.I love vintage.I wishlist shoe shop all the time and will pay anything for a good pair of jeans..and then over wear them. I'm thinking of doing a line of shirts with my little characters screen printed on them.. that might spruce up my style! Halifax, Moab, Omaha, San Francisco, Seattle, Portland, Chicago, and Los Angeles. 2.) Visit the marmar jewelry etsy shop and tell us your fave item(s) in your comment. 4.) Add the marmar jewelry etsy shop to your favorites if you have an etsy account. The Giveaway will be open until , Wednesday March 2nd at 6:00 PM eastern time. Trophy cat is my fave! also a follower! I am a gfc follower and I love the Retro Flower Earrings. I am following via GFC and I love everything! 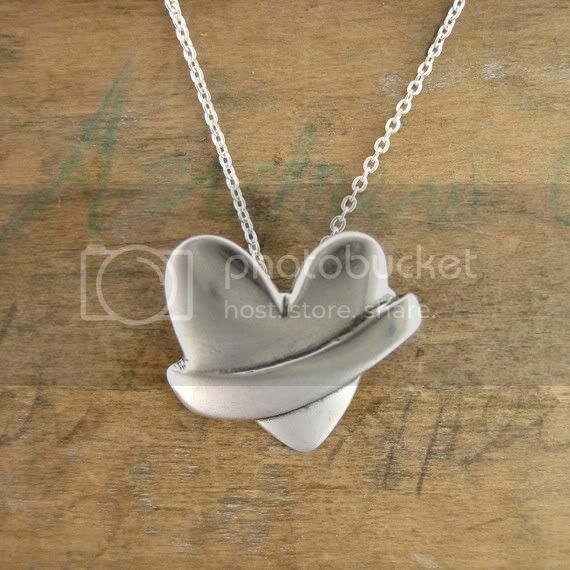 But I guess I could try and pick.. either the little squirrel necklace or the little orbit heart necklace! I "liked" Belle de Couture on facebook! I added marmar as a favorite on Etsy! I am following you on Google Friend Connect as Viorela and I am following on Bloglovin. I follow you on facebook, my fb name is Viorela Violet. I added the etsy shop to my favorites and my etsy name viorela25. I am in love with the Halifax colorway enamel ring. It's to DIE for! I'm a public follower of Belle de Couture via Blog Lovin' AND Google. 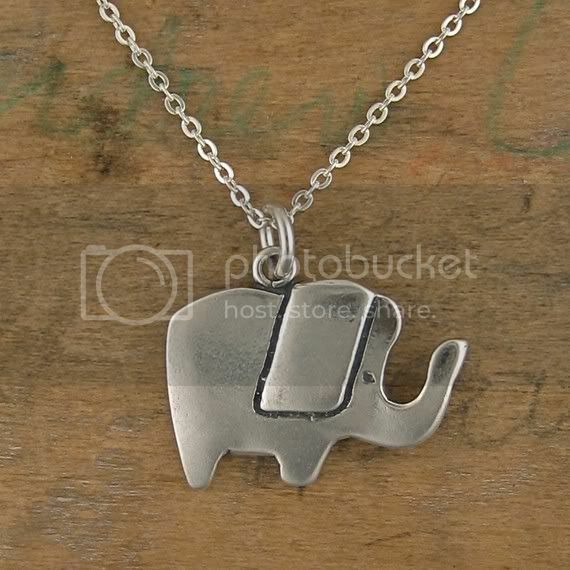 I really adore the Pajama Bear necklace! Favorited the shop (etsy name BLehner)! this givaway is fantastic! 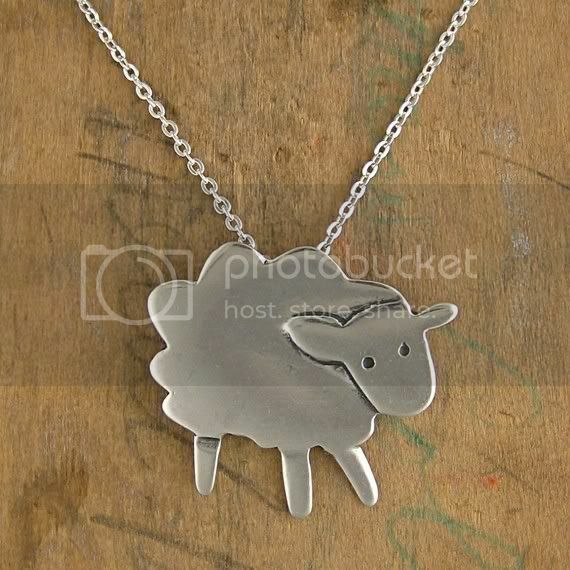 My favourite item is the little fluffy necklace :)) the sheep is so cute! I LOVE LOVE LOVE the mama fluffy sheep/baby fluffy sheep. I am kind of partial to sheep and these are the BEST!!! 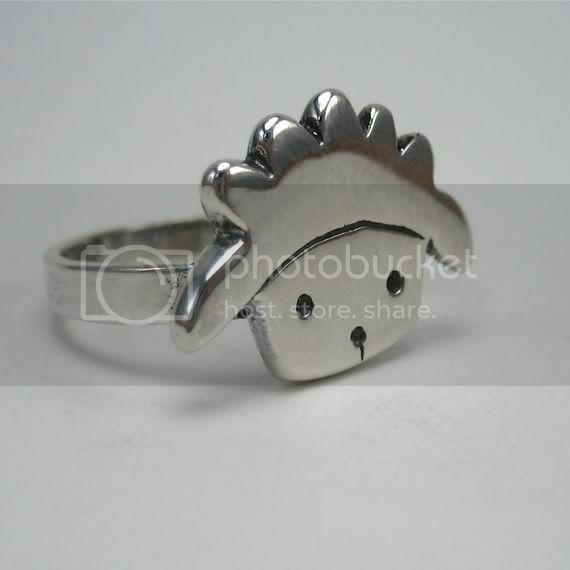 GFC follower & I really like the "Elephant Ring"
i like you on fb as maša n.
email is in my profile. 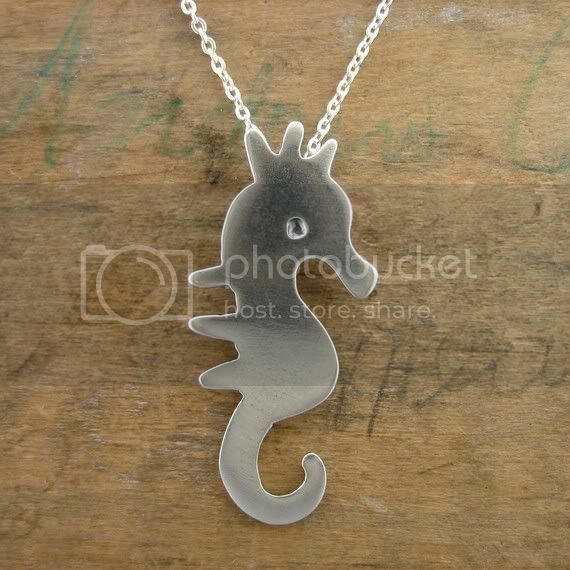 following you via GFC, and I looove the little quadrapus necklace! I love those hedgehog earrings! And I follow via Google. I follow on GFC! I love this shop, it's so whimsical! I can't stop staring at the Halifax ring, it's gorgeous and my favorite! I added Marmar Jewelry shop to my favorites on Etsy! love the unicorn necklace. public follower via google username lenlove. I love the Omaha Ring... Gorgeous!!! 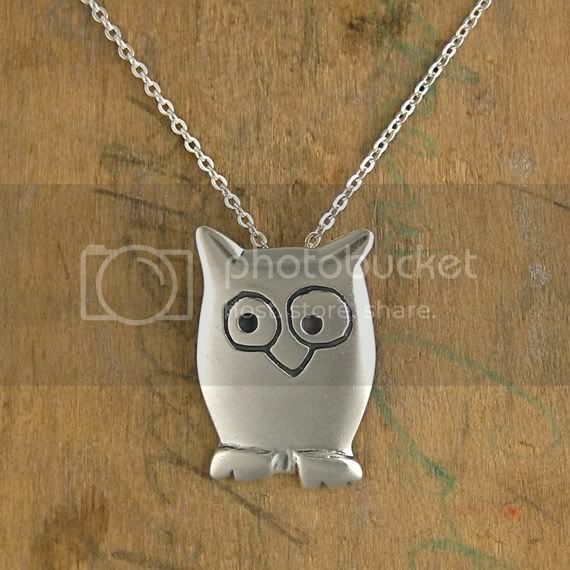 I follow Belle de Couture via Google as Shilo Beedy and I like the Little Owl Necklace. I'm a follower via GFC, and my fave is the mother daughter fluffy sheep pendant. My fave item - Space Cat Earrings ! I follow your blog publicly with google friend connect and my favorite item is the Space Kitty Charm Necklace! I love the Portland enamel ring and the Box Flower earrings. I Like Belle de Couture on FB. 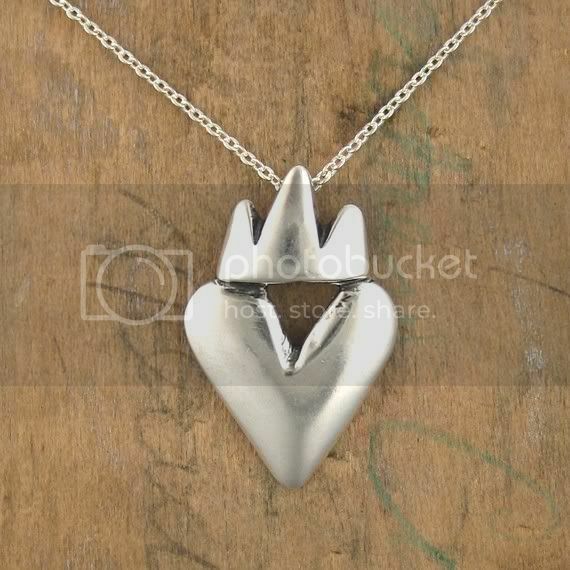 I hearted mamar jewelry on Etsy. I´m a gfc public follower whick name is Gondor Tari. My mail is khelek18@gmail.com . I love this one: http://www.bloglovin.com/m/2166941/182716871/fb/0/aHR0cCUzQSUyRiUyRmZlZWRwcm94eS5nb29nbGUuY29tJTJGJTdFciUyRmJsb2dzcG90JTJGUXZRWE8lMkYlN0UzJTJGVE10ajFuZXJ2MEElMkZzbG91Y2gtaGF0LWdpdmVhd2F5LTM1MjAxMS5odG1s. 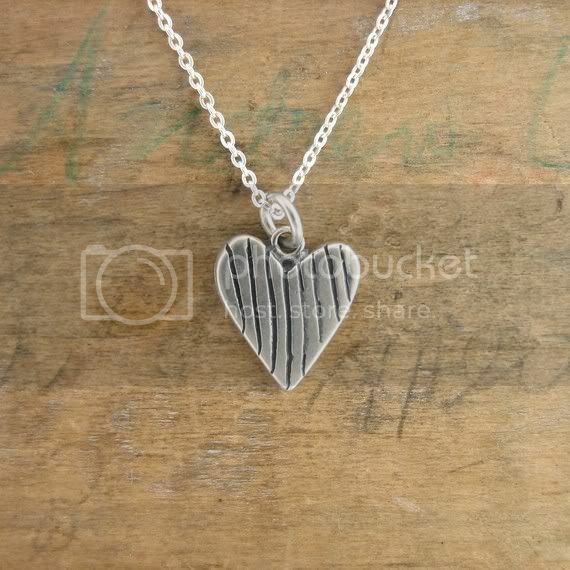 I love the Mother Daughter Heart Orbit Necklaces- so cute! I like the Space kitty charm. 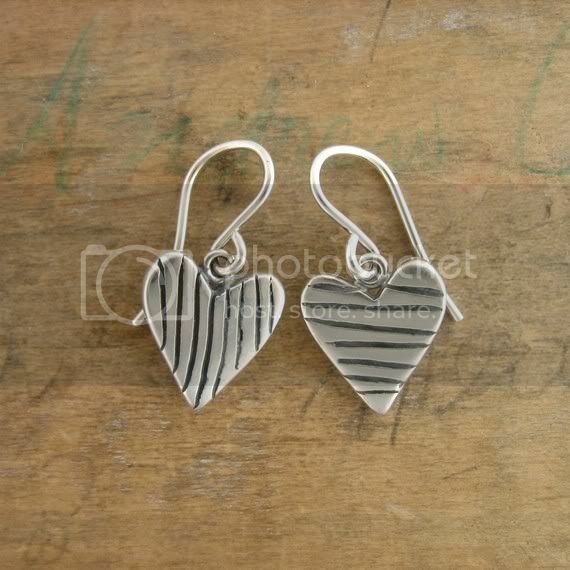 I follow via GFC and I like the colorful striped heart earrings! 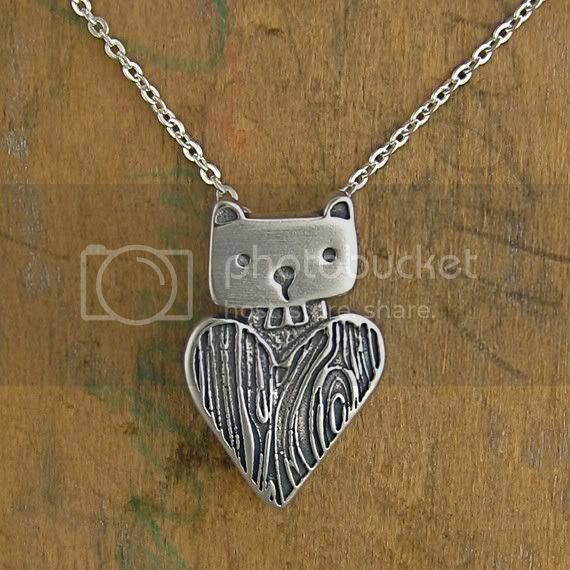 I love the night owl necklace! I follow! I love the Forever Necklace! Follow this blog via GFC. Such a cute dog bone. I like all the items but my fave is the Planet Heart! They are all super adorable though. i love that night owl! GFC Follower - I like the Tabby Cat earrings. Facebook fan - Allison B.
I love the Rabbit wishes. I love the spouts necklace and the Owl Mother and Child neckalce set. I follow you through GFC as sandyandcosmo. I love the Terrier Earrings! I love the dog bone ring! I follow on GFC and I like the Love Nut necklace. I follow you via Google and have had marmar jewelry favorited on Etsy for a while now- just trying to figure out what I want to purchase! I particularly love marmar's "Fluffy the Sheep" & "Space Cat" items. My e-mail is asklucyandlarry at gmail dot com. I love the Orbit Girl Little Charm Earrings. cute! My favorite is the Little Space Kitty Necklace. I am following. I love all the rings! They are so cute!! 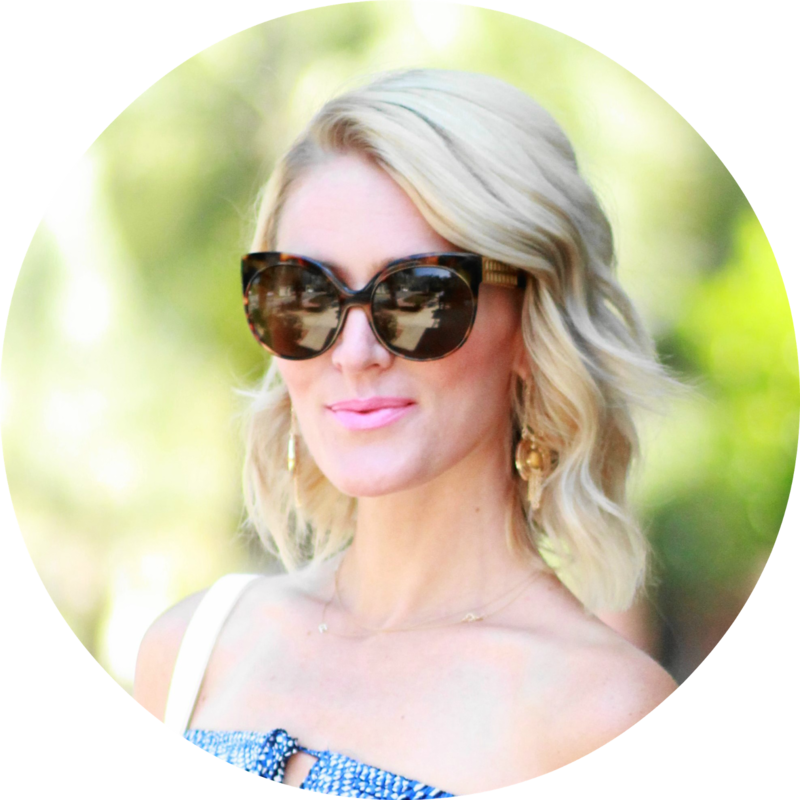 following on google and bloglovin! GFC follower who digs the Chicago and Moab! 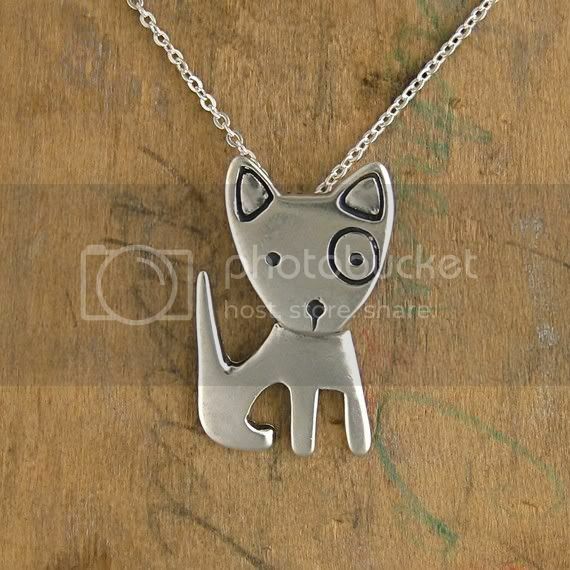 I adore the Trophy Cat necklace; he is adorable! Follower on blog lovin as well as google. i follow your blog via GFC and from etsy, I really love the quadrupus necklace!! it's really nice necklace and your blogs content to good.